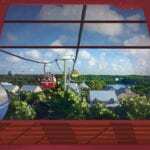 Disney has just released some exciting new info about its upcoming transportation set to open later in 2019 the Disney Skyliner. 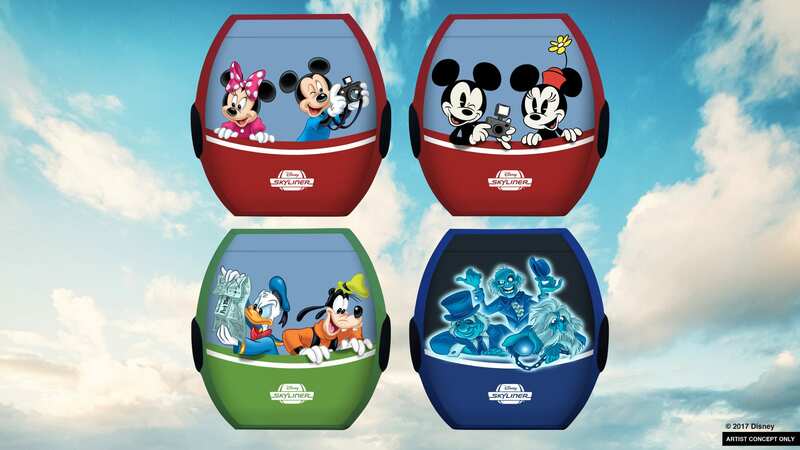 Included in that is a look at a list of the characters that will be on the sides of the Disney Skyliner gondola cars and testing for the Disney Skyliner in progress! 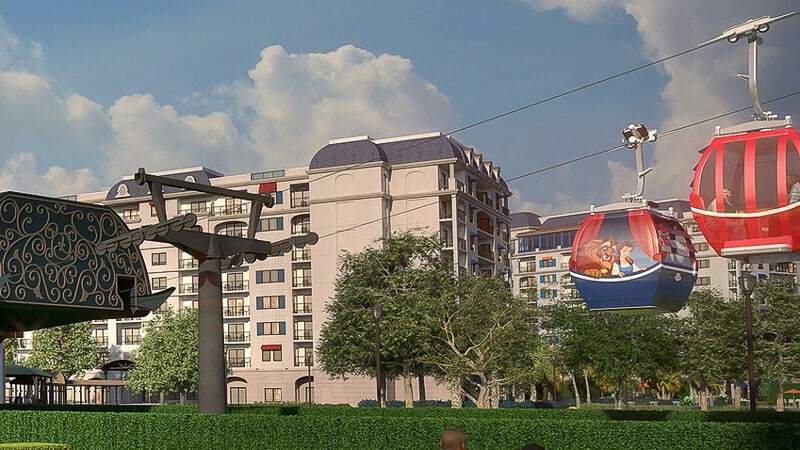 I’m not going to get into it too much in this post, but if you haven’t heard of the Disney Skyliner it’s the newest transportation system in Walt Disney World using suspended cable cars to bring guests from their resort right to the Disney theme parks. Think the old Skyway that used to be in Disney’s Magic Kingdom but as a full-blown transportation system and not just an attraction. 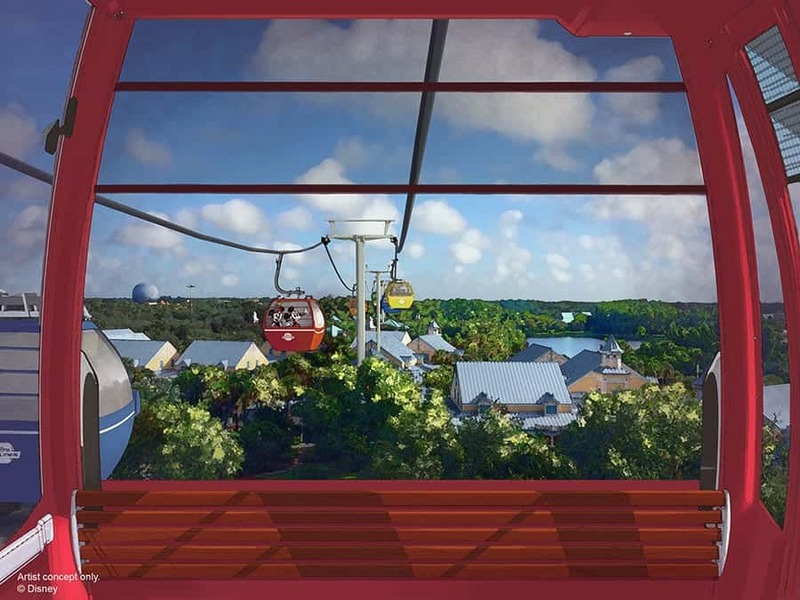 The Disney Skyliner is going to connect: Epcot, Hollywood Studios with the Caribbean Beach, Art of Animation, Pop Century and Riviera Resorts. You can read more about the Disney Skyliner project here. Back to the update. 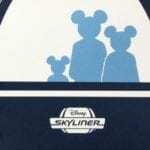 In our latest Disney Skyliner Construction update we even showed you some photos and video of the Skyliner cars out being tested, and now Disney has decided to give us an even better look. 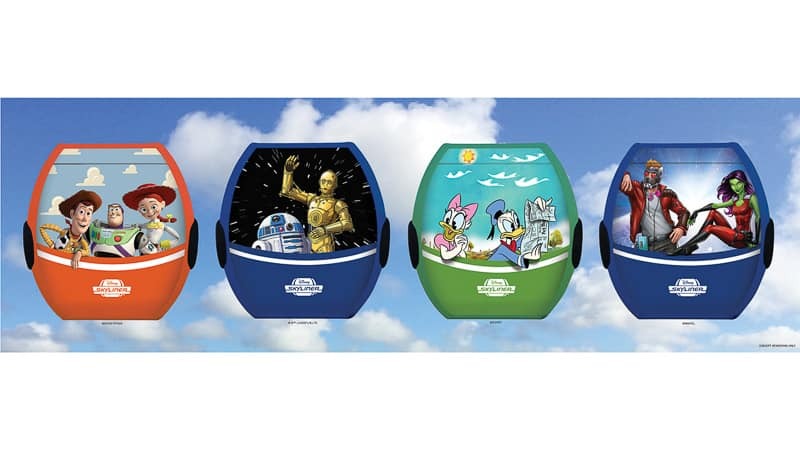 Not every gondola car, but special ones will have special Disney character graphics on them, each themed to different ones. The list Disney has come up with so far is a pretty wide variation and is a mix of classic Disney characters, Pixar, Star Wars and Marvel. The cool thing is the way the graphics are laid on the gondolas, from the ground it looks like these characters are riding with you in the car! That’s at least 20 variations so far! Disney is super smart how they’ve created this and also the fact that not every car has a character on it. That way it increases the attraction and makes people want to keep riding to try and get their favorite character next time. 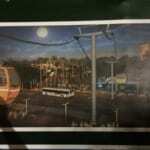 We got a sneak peak at some new concept art for the Disney Skyliner station at the Riviera Resort just last week where we saw how yet another station will be designed totally uniquely. We also saw the Beauty and the Beast graphic on the gondola car in the distance. The Disney Skyliner doesn’t have an exact opening date yet, but it will have a Fall 2019 opening with everything finished well before Star Wars Galaxy’s Edge opens up at the end of 2019. They need to have it running smooth and a couple of months behind them before Galaxy’s Edge opens. Stay tuned for more updates and info…. If you’re looking for more updates about Walt Disney World Construction we have an in-depth post with all the latest around the parks and hotels on property! How excited are you for the Disney Skyliner? Which character are you most excited about?